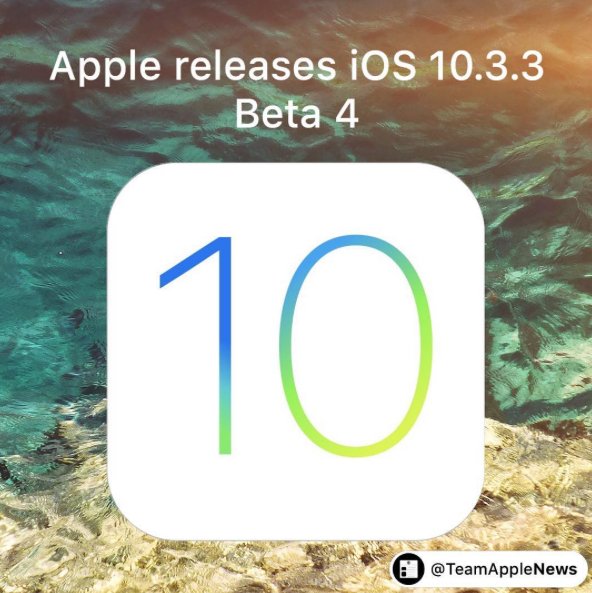 Today Apple launches iOS 10.3.3 Beta 3. This update is for Apple Developers that are in the Apple Developer Program. The update is likely to have bug fixes and performance improvements. The update will also include the three new wallpapers that is only available for the 12.9-inch iPad Pro that was discovered in iOS 10.3.3 Developer Beta 1. iOS 10.3.3 Public Beta 4 is expected to roll out soon. We have not discovered anything else new in this beta.